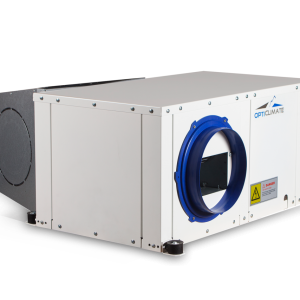 OptiClimate 6000 PRO3 water cooled air conditioning. 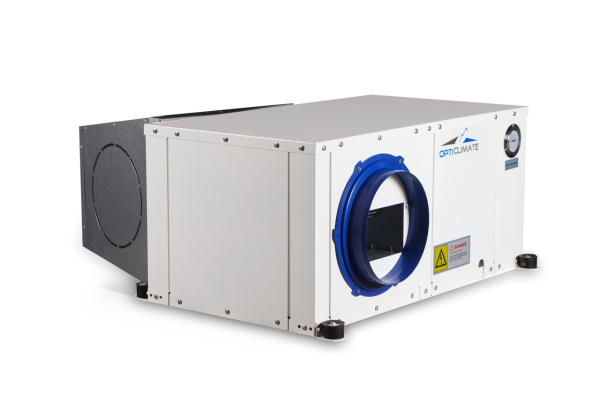 The OptiClimate 6000 PRO 3 for perfect climate control has a cooling capacity of 6kW. 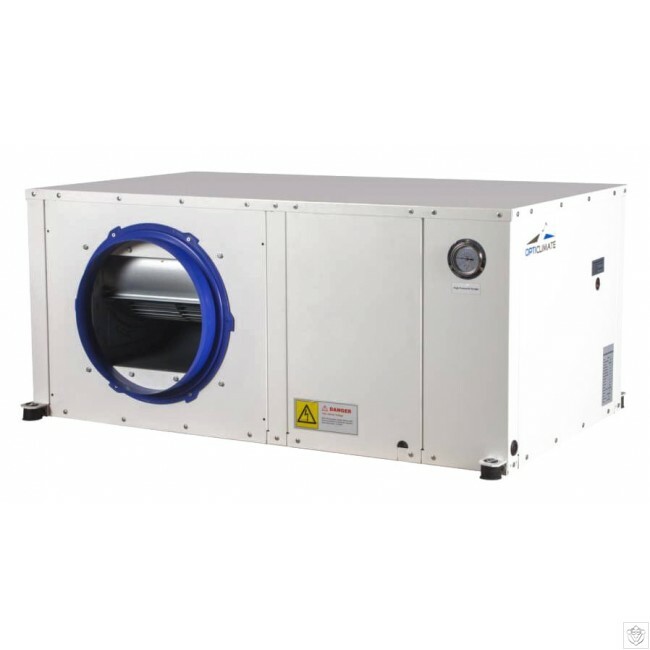 The OptiClimate 6000 PRO 3 uses 1-2 liters of water p / m and has 2x1500W heating elements. 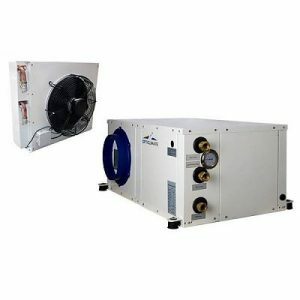 The OptiClimate water-cooled or air-cooled air conditioner with split unit in combination with the OptiClimate Accessories is the only true total solution for controlling the indoor climate. 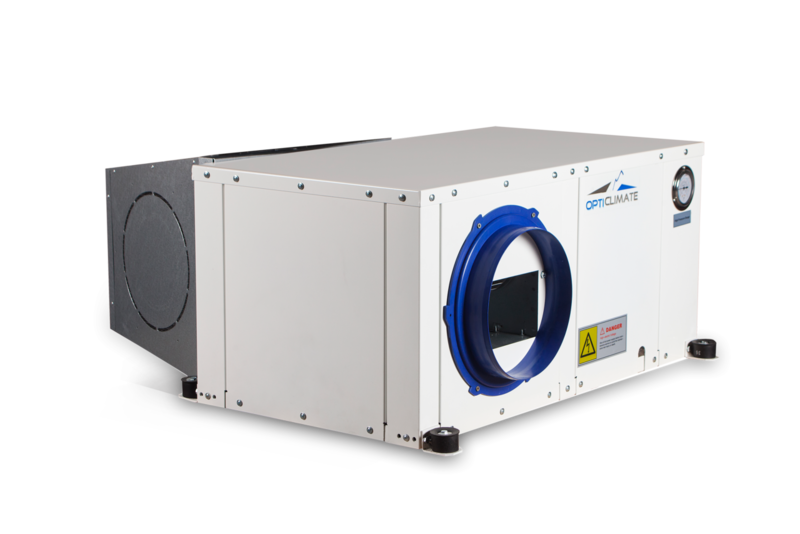 The OptClimate is a climate control system that has been independently developed to create a fully optimized and efficient product that can be used to keep the indoor climate perfectly under control with the use of as little energy as possible. 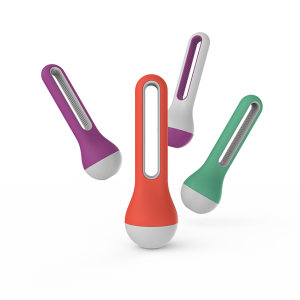 Use the OptiClimate with a CO2 controller, humidifier, evaporative cooler, humidity sensor, temperature sensor and plant temperature camera for the optimum climate of crops in a greenhouse or indoor grow room.